Given the shiftings and obstacles and reappointments of time and priorities that have effected me over the past month or two, I am very grateful to receive news, messages, word that what work I am able to do is being read, is given attention. Thank you! 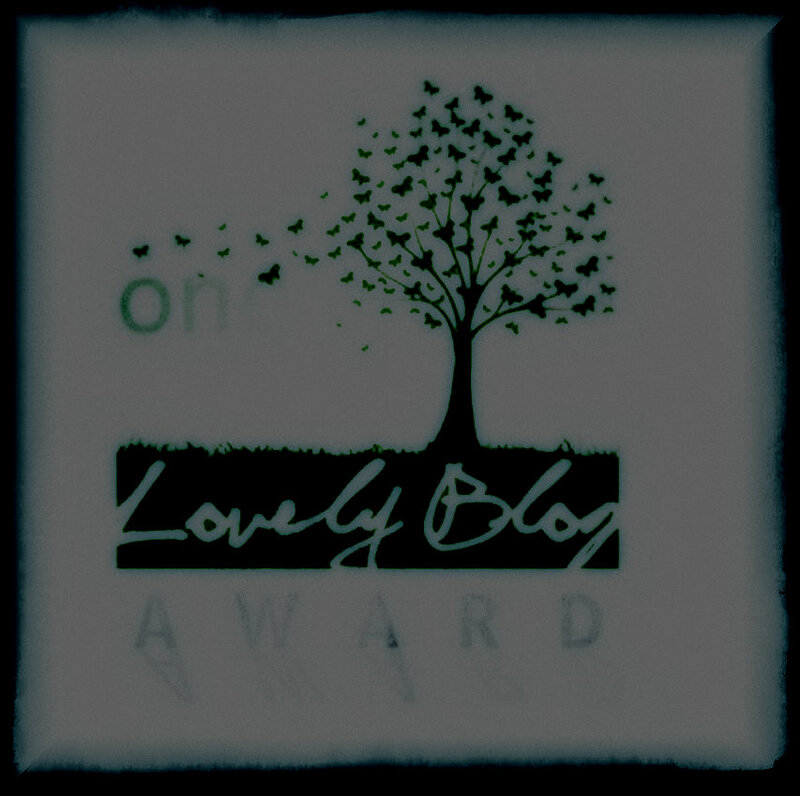 Yesterday I received a message from Michele D’Acosta that she had nominated me for the “One Lovely Blog” award, I was surprised and ever so grateful. 1. I’m a parent to seven children. 2. I’m a new graduate student in library and information sciences. 4. I’m a classically trained vocalist and pianist. 5. I love all things peanut butter. 7. I long to be a published author. I’ve recently found it necessary to pare down the blogs I follow due to the time constraints my life imposes and a feeling of overload in providing each blog its due attention. So I’ve had to think hard about what blogs seriously enhance my existence that I engage. I will pass a few of them along here. that’ll have to do…as I go over my list of blogs I follow I realize there are SO SO SO many whose news/thoughts/artifacts/messages are meaningful to me. But to list them all! So follow the leads and find the good stuff! A sincere thank you to all who take time to engage my thoughts and stuff. Congrats. Life is so much better when we appreciate. it does make a difference, doesn’t it. thank you. Nathan, sincere thanks to you for including me on this list. I am grateful and touched by what you have written and I am curious to look at some of the other blogs you have posted here. Thanks for the inclusion on your list. It very much appreciated. Thank you. Wonderful to see the blogs you enjoy.